tvN has just confirmed the lead casting for its upcoming remake of 'Sora Kara Furu Ichioku no Hoshi', or 'One Hundred Million Stars From The Sky'! 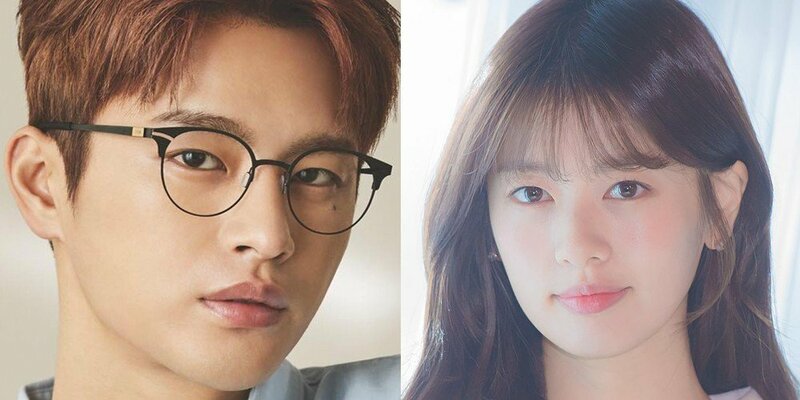 Previously, singer/actor Seo In Guk and actress Jung So Min garnered attention for being up for discussion as the two leads of 'One Hundred Million Stars From The Sky'. Now, the two stars have officially confirmed their appearance on the upcoming Wed-Thurs series, set to air some time in the fall. Based on a popular Japanese drama of the same name, 'One Hundred Million Stars From The Sky' tells the story of a cold-hearted man and a warm-hearted woman, and their fateful romance. Look out for more casting news for the new tvN series, airing after 'What's Wrong With Secretary Kim?' and 'Knowing Wife'!